I received a mysterious package in the mail the other day. 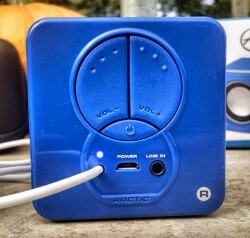 When I opened the box I saw that Arctic had shipped me a set of Arctic S111 Bluetooth Speakers to test and review! 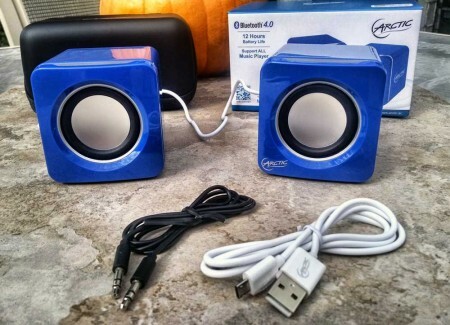 Read more as I go through and review the features, battery life, and sound quality of these affordable bluetooth portable speakers. 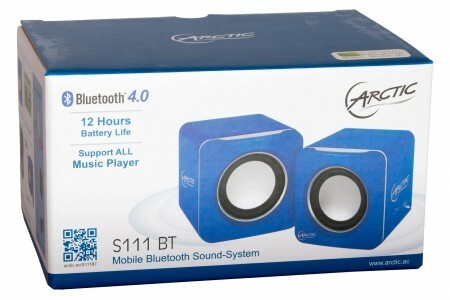 You get the S111 Speaker set which come in a variety of colors: Blue, Black, Green, or White. I received the Blue which were quite vibrant in color. USB Mini USB Charger cable. Overall the build quality is very nice. They are made from a very sturdy plastic. They didn’t feel cheap or that I would break them while handling them. 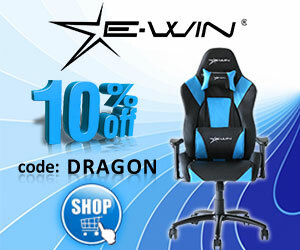 The back buttons are huge and have a nice ‘feel’ when you click them. 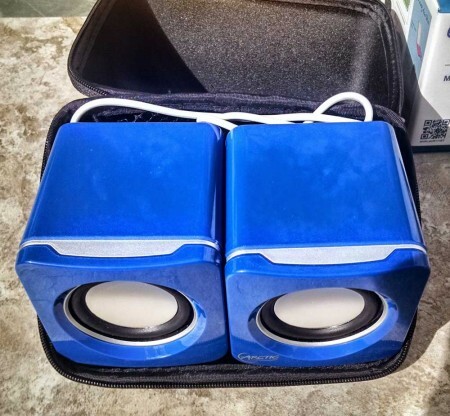 My only concern are that the speakers are exposed and could be damaged. In my case my son being curious poking at them with his finger while testing was a concern. All zipped up and ready to take with you wherever you go! 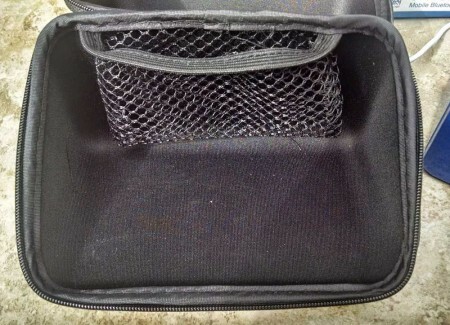 The included carrying case is a nice touch as you can store them away in there instead of having them banging around in a bag. 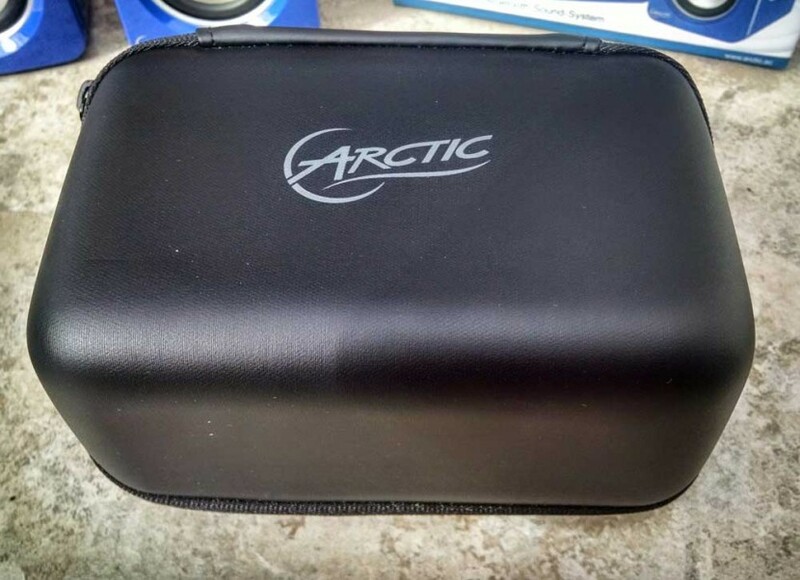 The case is very sturdy and everything is able to get packed away quickly and easily. Insert the 3.5mm Stereo Cable into a compatible device – such as the headset port of your laptop or MP3 Player. I tested the speakers with my Smartphone: AT&T Motorola MOTO X, Tablet: Samsung Tab3, and Laptop: ASUS Ultra Book just to see if they would work with all of the devices. 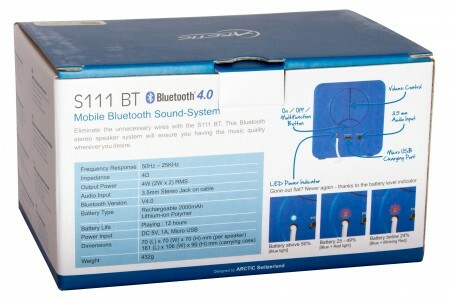 All were able to find the S111 Speakers without an issue. I was able to get about 30-50ft of range before the speakers stopped working. Which is great! While I was testing in the backyard I was able to stream my favorite music from my phone and keep it in my pocket while playing with my son. Sound quality is pretty subjective. What sounds great to me might sound terrible for you. Unfortunately the sound quality was to me pretty mediocre. Although they sounded OK – they just didn’t have any kind of punch to them. It was like listening to music through a portable radio – and not a boom box. More expensive Bluetooth speaker solutions will definitely out perform these. These will go loud enough that you can listen comfortable indoors or out. I even tested them while it was pretty windy outside and you were still able to listen to them quite well. 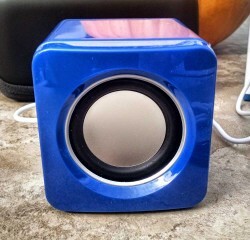 Oh – another cool feature of these speakers I forgot to mention! You can use the back volume buttons to not only adjust the volume. You can use them to switch to the next music track as well! It was kind of difficult to really test battery life on these. 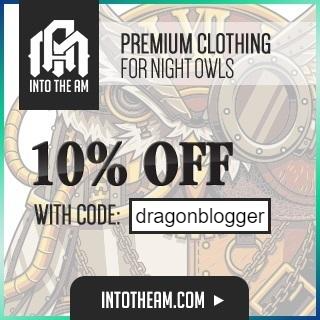 The advertised 12 hrs. of playtime is about right though. I never was able to drain the battery down while testing. And I let them run long enough to where I had to charge both my smartphone and tablet! What is nice though is the little blue LED on the back which tells you if they are in need of a charge. It will change color depending on the level of battery life that is left. At 49% it will change to a blue/red combination. At 15% it will change to Red indicating you’ll need to charge it pretty soon. Easy to setup and use. You can set these up and be ready to use in a matter of a few minutes. Just take them out of the carrying case. Arrange them how you like. Fire up your phone or tablet (making sure Bluetooth is enabled) and they are ready to use. Versatility: You can use these speakers with your Smartphone, Tablet, or any device that takes the included 3.5mm Stereo cable. Portable: They aren’t very bulky so fitting them into your backpack, or laptop bag is fairly easy to fit. Lightweight: They are solid enough that they will stay put and not get blown away in a mild breeze. They are still light enough so you can easily carry them around with you while traveling. I wish that the sound quality could have been better. Then they would be fantastic. Due to the fact that they just don’t provide a full range of highs, mids, and lows it just sounds boxed in and mediocre at best. The cord between the speakers. My fear is that I will end up breaking the cable at some point. This isn’t the fault of construction. Just a personal gripe. Overall I really wanted to like these speakers. They look great, are easy to setup. And while they do produce sound. They are good enough if you just want that. I can see myself using these outside while camping, or if I’m traveling and wish to watch movies on my tablet or laptop. These are still a lot better than the default speakers. 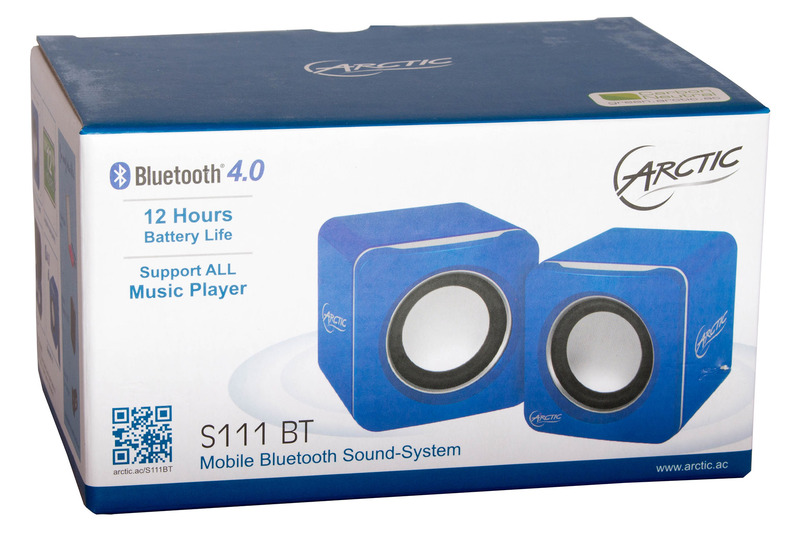 For an affordable Bluetooth speaker the Artic S111 Bluetooth Speakers will work. Just don’t expect them to be the portable concert you might be hoping for. #Geek #Gamer #Dad - I decided to get back to my roots and just be me. I'm now on Twitch and YouTube doing what I've always loved to do... Play Video Games!